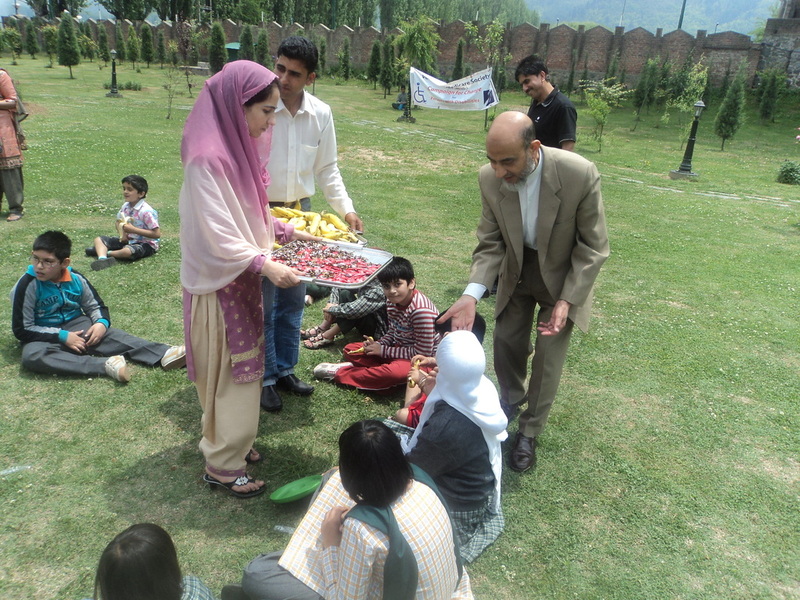 Sidra Nazir from Gyawun talks to Dr Mohammed Maqbool Mir, former Professor and HoD ENT, GMC Srinagar, and founder of Voluntary Medicare Society which is working to decrease the stigma associated with mentally and physically challenged individuals. I, Dr Mohammed Maqbool Mir am the third child of seven, grew up in the typical nuclear family which was complete with the usual hustle and bustle of a large household. My parents always pushed all of us to strive and better ourselves, be it through knowledge or community service. I followed the footsteps of my maternal uncle (who was the first Kashmiri Muslim doctor) at that time. Since Srinagar had no medical college, I completed my MBBS from M.G.M. Medical College, Indore in 1958. I completed my residency in Eye and ENT and then in General Surgery until 1960. I served as a Medical Officer for Gulmarg Hospital, City Health Center Mahraj Gunj Srinagar, and Tral Health Center until 1963, after which I was selected as the Registrar for E.N.T. at Government Medical College, Srinagar. In 1965, I completed my Diploma in Otorhinolaryngology (D.L.O. ), and in 1967 completed my M.S. in E.N.T. from King George’s Medical College, Lucknow, with merit. In 1969, I attained my Diploma in Medical Audiology (D.M.A.) from Vellore Christian Medical College, Vellore, Tamil Nadu. After completion, I joined the E.N.T. department of Government Medical College, Srinagar as Assistant Professor where I worked zealously to make the department an independent and full-fledged postgraduate department, and thereafter established the first hearing and speech center and Neurotology clinic in S.M.H.S. Hospital, Srinagar, in 1970. Tell us about Voluntary Medicare Society (VSM) and how does it work? Initially, we were a chunk of colleagues who would visit far-flung areas of the valley and treat hundreds of ailing patients to whom specialist care and necessary treatment was given at their doorsteps. Those in need of hospitalization or surgery were brought to S.M.H.S. Hospital in Srinagar. Our group had doctors from various departments starting from Me , (Late) Dr . Manzoor Ahmed (eye surgeon), (Late) Dr. Farooq Ahmed Ashai (orthopedic surgeon), and (Late) Dr. Abdul Ahad Guru (cardiac surgeon). 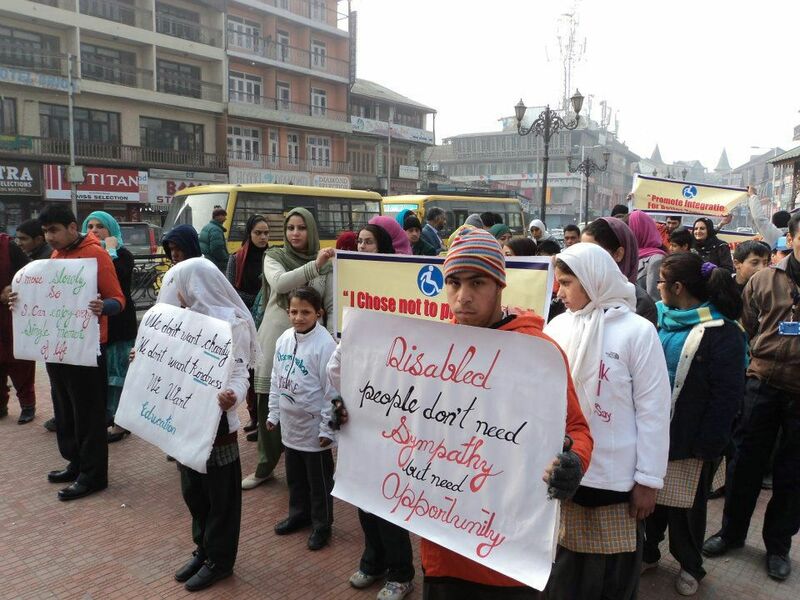 Due to turmoil in the valley, the practice of providing specialized care to needy, downtrodden, and disabled individuals at their residential places far away from Srinagar could not be carried further after 1990. In addition, the speech and hearing impaired children as well as hard of hearing persons were assessed and necessary speech training was regularly provided, along with hearing aids. Free camps for the assessment of hearing and speech problems for the senior citizens of the valley was conducted and necessary advice and hearing aids was provided, as well. 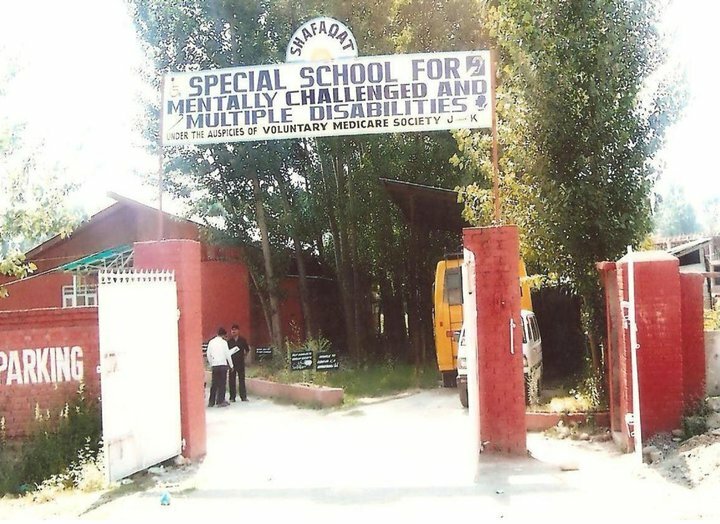 VMS started Shafaqat Special School for Multiple Disabilities in 2000, and since then, hundreds of children have been rehabilitated. At present, 80 students are enrolled in the school and about 600 children are attended on an out-patient basis. Various sections of school are aided by qualified experts and modern gadgets. 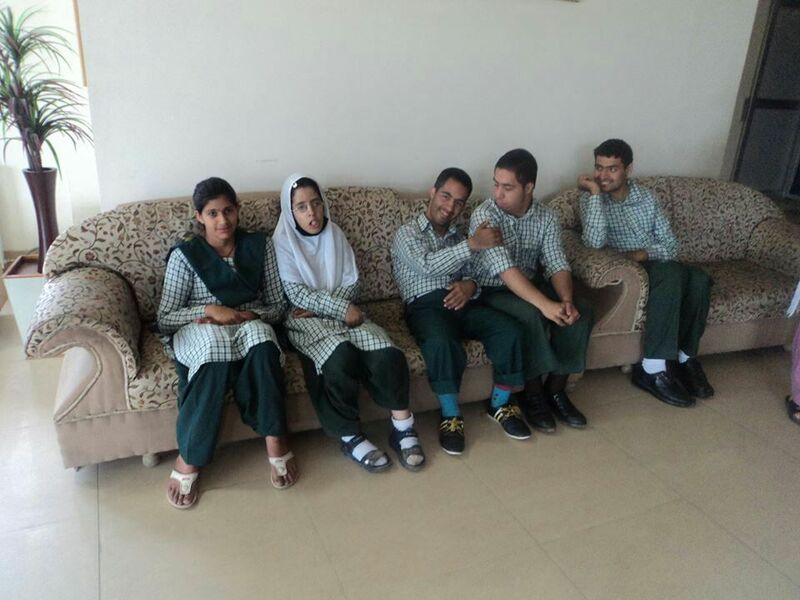 A vocational training center for children above the age of 14 years is currently being run in collaboration with Kashmir Government Polytechnic College. So far, 45 children have been trained in different trades. In 2006, the Society undertook yet another initiative by constructing a complete rehabilitation center for individuals with spinal injuries and other problems related to it. It started functioning for the said patients in the year 2011, and since then has benefited hundreds of ailing patients. Currently, 20 patients with spinal cord injuries are admitted for rehabilitation purposes and more than 45 patients are being attended to on an O.P.D. basis. A prosthetic and orthotic workshop in collaboration with International Committee of Red Cross (ICRC) has been established in order to provide free high quality artificial limbs and splints to the needy. We have been also providing wheelchairs and walking aides to poor and deserving patients, as well as ambulance services. The Sawab Center for patients with mental illnesses was established in the year 2012 under the guidance of Dr. Mushtaq Margoob. What kind of patients visit your NGO and how you deal with each of them. We mainly see physically, mentally, speech and hearing challenged patients in our school. The rehabilitation center has patients with spinal cord injuries, Parkinson’s disease, diabetic neuropathy, and amputations. All the patients have to go through the proper procedure set at VMS for assessment and later treatment. At every step, we ensure proper care for our patients. What procedure your NGO adopts in rehabilitation ? It depends on the individual condition of the patient. Accordingly, a physiotherapy protocol is set. For example: a patient with a spinal cord injury will be assessed as per the ASIA’s guidelines. The rehabilitation procedure is followed until the short and long term goals are achieved. In case the patient desires to get admitted in the rehabilitation center, s/he will be attended as an in-patient department case. Others may come on an outpatient basis, and will be attended to as day care patients. How do you deal with these ‘differently abled’ children? We have a comprehensive rehabilitation plan to deal with our ‘differently abled’ children in order to make their lives better and provide them the help to overcome their self-doubt and fight against social stigmas. The special school and rehabilitation center helps them to return to society with confidence. 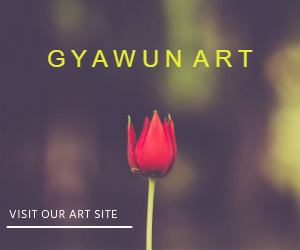 We also provide them training in different skills and trades so that they can become self-sufficient. Although this job can become challenging but, by the grace of God, we have been successful in changing the lives of many such children. What have been your main projects and how successful were they? Our projects have varied from our school for differently abled children, an inclusive school, a vocational training center for differently-abled children as well as physically challenged patients, a rehabilitation center for physically challenged, a mental health care facility, and an artificial limb production center for amputees. Other than these projects, we also work under community-based rehabilitation programs to provide help to needy patients at their doorsteps, which includes providing free hearing aids, assistive devices, and medicines. More than 100 children have been fully rehabilitated. At present, we have 65 children enrolled. Out of the 65, 20 are enrolled for inclusive education. 2,048 children have been seen on an O.P.D. basis. We have fully rehabilitated more than 2,800 spinal injury patients and patients with other associated problems on an OPD and I.P.D basis. More than 400 spinal injury patients were referred from different tertiary hospitals of J&K, and were provided in-patient services around the clock. 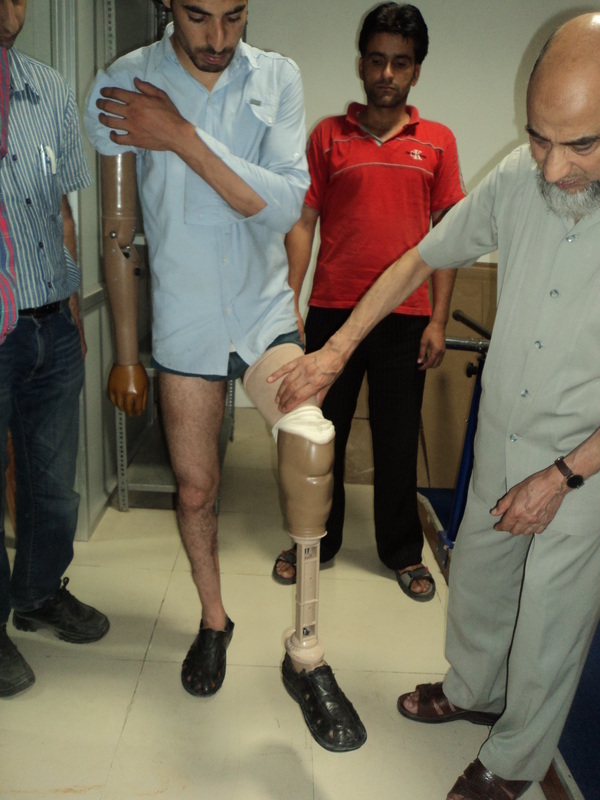 The prosthetics department has, till date, delivered 326 high quality lower limb prostheses, and 398 orthosis free of cost. Currently, the department has the capacity to manufacture about 8 prosthesis and 10 orthoses in a month, along with gait training for domestic activities. What motivated you to start an NGO? Being ENT specialist, I used to attend patients in wretched conditions, especially handicapped children, who came from far flung areas. These children were often isolated, discouraged from any sort of daily activities, and in general, treated in demeaning ways by their family and community. Their stories, shattered hopes, broken faces always lingered in my mind, and the pain that they felt was one that I carried too. So, I decided to establish a complete rehabilitation center where they could avail facilities ranging from the most basic to advanced trainings. Being a doctor, I feel I am very lucky to work for the betterment of handicapped individuals. It gives me immense pleasure to work for their betterment. I believe they can be at par with normal people and go beyond what society expects, provided that they are encouraged, properly trained, and emotionally helped. All they need is a chance to prove their abilities, which is why I discourage the use of the term ‘disabled’ and rather prefer ‘differently abled’. It is always our endeavor to help patients who, at times feel isolated and downtrodden. It is not painful for us but rather, pain relieving, knowing that someone is being helped. The joy and happiness on their faces is our prime motivator. It is the spirit of humanitarian work that provides us the strength to be with such patients in all circumstances. 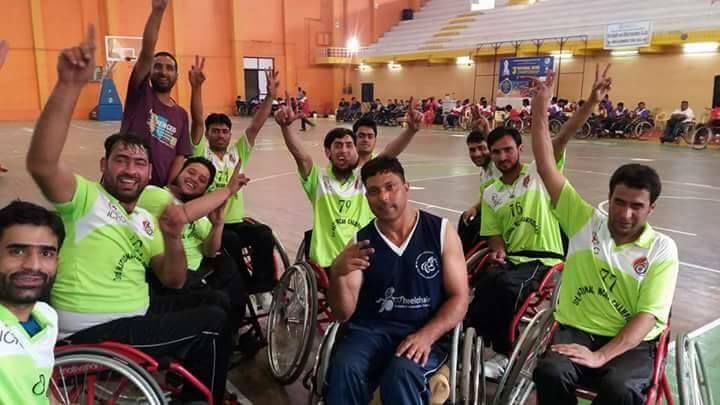 In picture VMS wheelchair basketball team after defeating their Haryana counterparts by 11 baskets in Chennai. How challenging has it been for you? It is always challenging to work in an atmosphere of conflict and help the sufferers. It is not easy to facilitate them in every way, which they need in order to integrate into society. The main hurdle is the apathy shown by the government towards providing an accessible environment to rehabilitated patients. In our part of the world, their social integration is a big problem as it is still a taboo here. We are trying our best to overcome these hurdles to help such patients to be vibrant part of society, because the biggest challenge is not what they overcome, but society accepting them for who they are. From where does your NGO gets funded? What is your yearly expenditure ? We receive the majority of our funds from local donors, philanthropists, and our own pockets! Our yearly expenditure is roughly Rs. 1 crore. What kind of assistance you receive from government? Unfortunately, we receive no assistance from the government. How difficult is it to run an NGO in Kashmir? It is very difficult to run an NGO in Kashmir. It is an unfortunate truth that our society thinks that NGOs and voluntary groups mint money in the name of social service. This creates precarious situations for those who are working with utmost care, transparency, and honesty. To add to the prevailing aches, Kashmir is mostly draped in frequent hartals and curfews which hamper any progress we may make in the rehabilitation process of many of our patients. Even a single day of idleness can set them off of a very rigorous schedule towards self-sustenance. Community based rehabilitation for physically challenged persons. Any message for such people and their families? Our advice and request to all the differently abled children, as well as adults, is that they should promptly visit rehabilitation centers to achieve results. We are always willing to adapt to your schedule and help you at every step of the way. Here at VMS, our patients come first. Always. Readers can donate either via our website (http://www.voluntarymedicare.org/donations.html) or through our Facebook page (https://www.facebook.com/voluntarymedicare). If they so wish, they may even visit us at our location (Bemina Bypass, adjacent to Hajj House) to see our efforts and perhaps donate in ways more than just money!